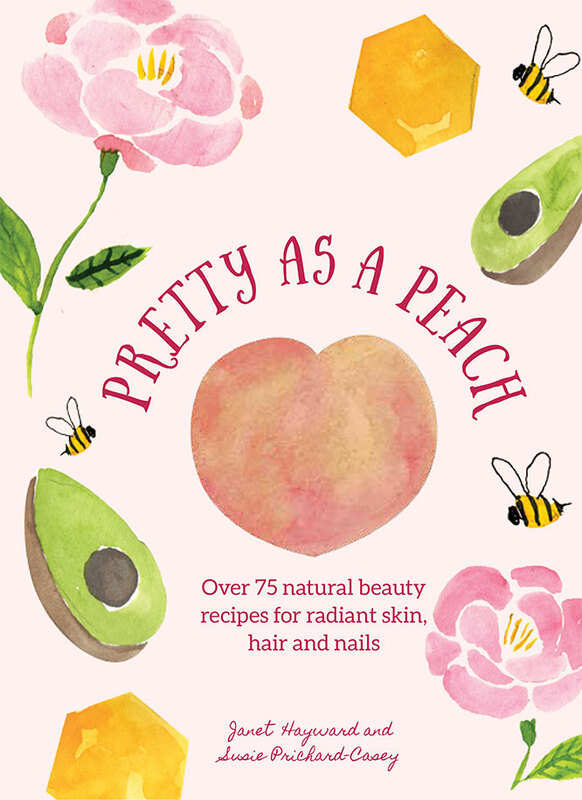 I am really excited to give you a chance to win a fantastic green beauty book called “Pretty As a Peach”. This book is new on the market, launching this month (currently available for pre-order on Amazon) and it’s a wonderful book great for those who like to experiment with DIY beauty at home. It contains over 75 natural beauty recipes which will help you improve your skin, hair and nails in the most natural way. What I really like about this book is that the ingredients used in the recipes are the kind of ingredients you normally have at home. Some of the ingredients, you will have to purchase but most of them you can easily find in your local supermarket. 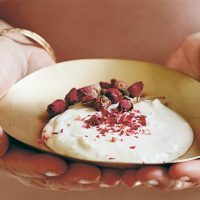 These beauty recipes are really simple and easy to make and if you are looking to save yourself some money on beauty products, this is the book for you. The book has been written by two beauty experts: Janet Hayward & Susie Prichard-Casey, both highly experienced in the beauty industry. Susie is a natural beauty guru who holds advanced diplomas in Remedial Massage, Reflexology and LaStone Therapy and has worked for Neal’s Yard and taught at The London College of Massage. She is the founder of Stone Soul organic day spa. 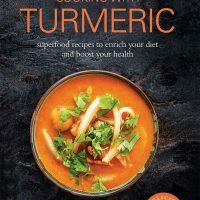 Janet is the author of Lemons are a Girl’s Best Friend, an illustrated book full of natural beauty recipes and treatments focusing on superfoods. To win Pretty as a Peach, just fill in the Rafflecopter widget below. The giveaway ends on Sunday, 10th December. UK residents only. What a lovely giveaway! I’ve entered, of course! I would like to try using natural ingredients. One of the children has recently become interested in holistic beauty. this would be very interesting for my eldest and I to pore over! I really think this would have some good recipes in this book. I only use natural skin care and toiletries but most are contained in plastic bottles so i would love to learn to make my own and give some as gifts and also use myself. Would love to start using natural products. I am scared of all the chemicals used in our skincare so this would be a great way to learn to make my own. Thank you for the chance. I would like to win this lovely prize because I actively try to use products which are not full of nasty chemicals. To be able to make some of my own products, sounds fascinating.